Just like last year, Mother Nature rolled her blanket of clouds over the night skies and kept us from checking out the Leonids meteor shower. 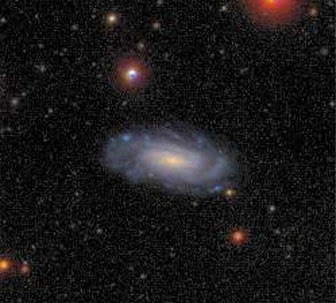 And just like last year, Brigette said, “No worries,” and took her galaxy gazing to the internet for some galaxy identification with Galaxy Zoo 2. 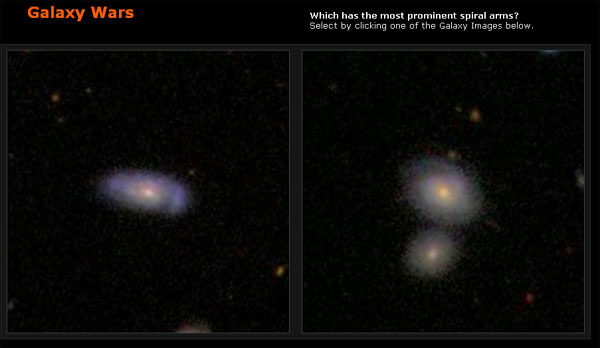 The biggest change in the new classification system, Galaxy Zoo 2, is that instead of just being asked whether a galaxy is spiral or elliptical, and what direction a spiral galaxy’s arms are going, we’re now asked specific questions. 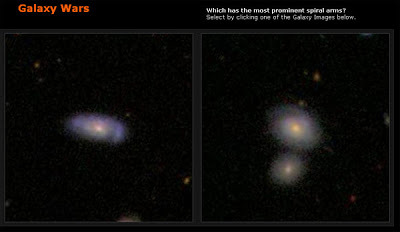 Classifiers indicate whether galaxies have certain features, such as a bar through the center of the galaxy, or whether a bulge in the center of a galaxy is round or square. 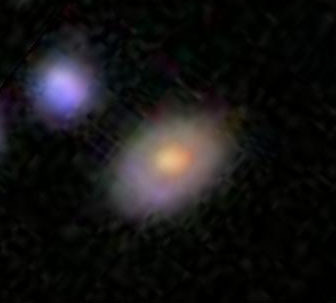 There’s also the fun question, “Is there anything odd?” with options that include a ring, a dust lane or a merger with another galaxy.